Geisha Wonders has a Japanese theme, as the name already gives away. The animations and musical effects all fit within the rest of the theme. You will encounter a hand fan, a bonsai tree, a koi carp, and tea. When you encounter a Buddha statue, you have found the wild. This symbol can substitute for any other symbol except the scatter, as the scatter leads to free spins. During free spins, wins can really add up but have nothing to do with the progressive jackpot. 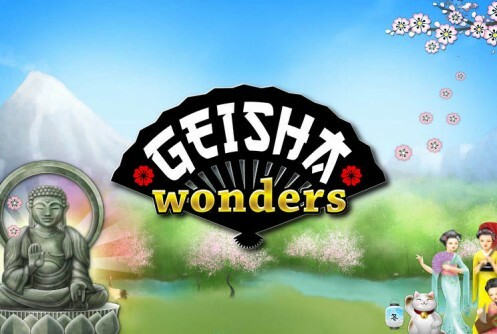 Geisha Wonders is a wildly popular slot by software developer Net Entertainment. 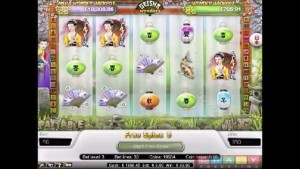 What’s special about this slot is that it has a progressive jackpot €10,000 that isn’t only connecting to this game, Geisha Wonders, but also to other slots. 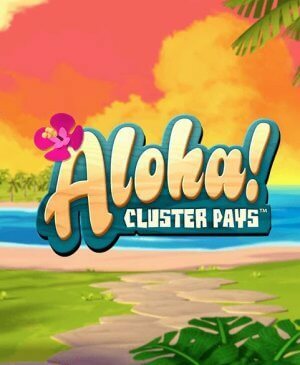 This means that the jackpot will be contributed to by many players, even if they play different games. Therefore, the progressive jackpot at Geisha Wonders will increase very fast. It is a simple slot with a fun theme, sharp animations, and great free spins during which anything can happen. However, most people will want to play this game because of the progressive jackpot. How to play Geisha Wonders? The Geisha symbol functions as the scatter on this slot. When she lands on your reels three times, it’s time for free spins. 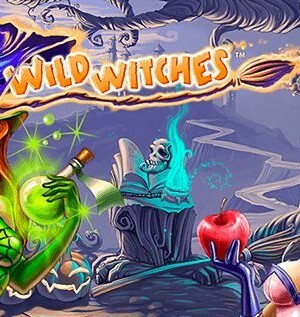 Free spins are spun on the same playing grid as regular spins, so nothing here changes. All wins during free spins will be doubled, and when a win with high-value symbols forms, that means you’re up for a treat. You can also win additional free spins by having the scatters show up again -at least in three-fold. 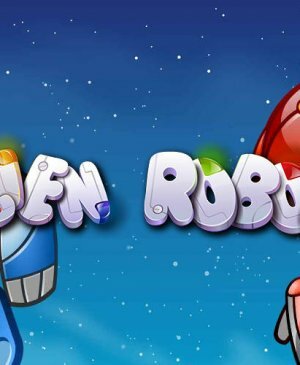 After free spins, regular spins resume automatically. Geisha Wonders is equipped with two jackpots. The first one is the Wonder Jackpot. This always stands a bit lower than the Mega Wonder Jackpot, but they’re both pretty good. The Mega Wonder Jackpot is the reason why this slot has become so popular. 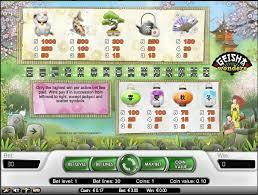 But there’s more to it, namely, this jackpot is so popular because of an interesting trick by NetEnt. Namely, this jackpot isn’t only connected to Geisha Wonders, but also to Tiki Wonders, and Icy Wonders. This means that even more people will be contributing to this jackpot and, therefore, the jackpot will increase at an impressively high rate. So, how can you win this jackpot? You don’t have to reach free spins or a bonus game to win the jackpot; the jackpot can be won during regular spins. In order to actually win one of the jackpots, you will need four or five stars landing on your playing grid. When it’s four stars, you will win the Wonder Jackpot. However, when five stars land on your reels, you will receive a call within a couple of minutes to discuss how you want to receive your enormous prize. The higher your wager, the better your chances of winning a jackpot. Geisha Wonders has a total of 30 pay lines. You can alter your total wager by altering the coin value and the number of coins per active pay line. Bear in mind, the higher your wager, the better your chances of winning one of those amazing jackpots.